Heads up Prime members! 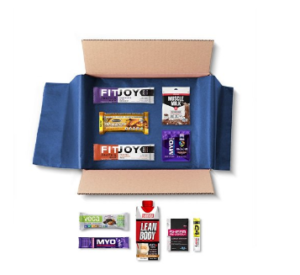 Amazon offers a Mr. Olympia Sample Box bundled with a $9.99 Amazon Credit for $9.99 with free shipping. The credit must be used towards select sports nutrition purchases. Each box includes at least eight samples. A one-credit limit applies.